Need an English Paper-Piecing (EPP) Quilt-Along to get you going this year? The 1930s Farmer’s Wife patterns have become super easy to do with paper piecing block-of-the-month kits. Get the paper-piecing packet for just $30/month. Each month’s packet has the foundation papers for twelve blocks. 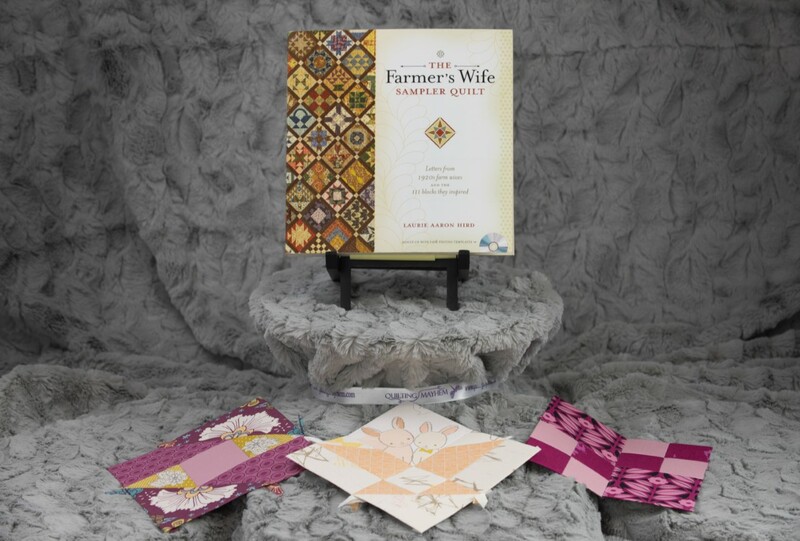 The Farmer’s Wife book is required to join the Quilt-Along and is sold separately. 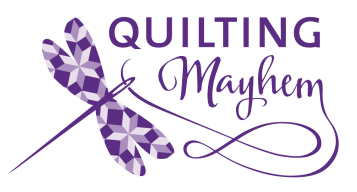 Already have all the pieces and the book but want to come sew with us? Sign up for EPP Club instead, bring your supplies, and come stitch with us! EPP Club and this Quilt-Along are offered together!